Barcelona is growing fast, especially when it comes to the automotive world, with a number of car makers recognizing the increasing number of wealthy tourists visiting the beautiful Spanish city. To make sure they don’t miss an opportunity, Rolls-Royce recently announced the opening of a new dealership in the Catalonia capitol, as regional luxury industry grew over there by about 10 percent in the last year alone. 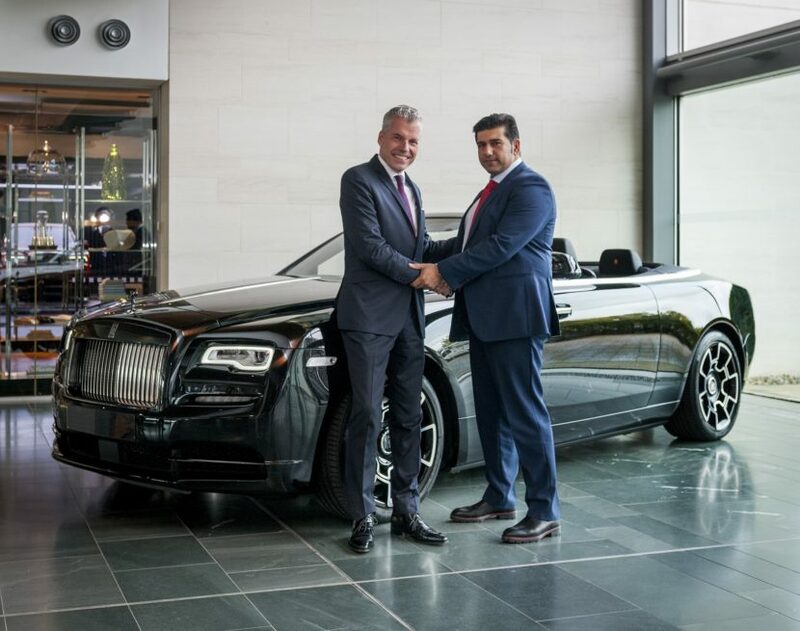 Located in the center of Barcelona, the showroom will be supported by a partner with significant experience in the luxury automotive sector, according to Rolls-Royce. The new location will serve a highly relevant market for Rolls-Royce Motor Cars. In 2017, sales of luxury products and services in Spain rose by nearly 10% year-on-year – faster than anywhere else in the world thanks to the continued rise in entrepreneurial growth and overseas investment. Independent analysis suggests that the value of the luxury business in the country could double by 2025. “Our new partner in Spain brings significant business experience to the brand and is well equipped to meet the demanding level of customer service expected from the marque. Rolls-Royce Motor Cars Barcelona extends our presence across Western Europe, serving increased interest in the Rolls-Royce brand, our new models and our unrivaled capability in Bespoke. Much of which is being driven by a younger profile of entrepreneurs and industry leading professionals,” said Julian Jenkins, Regional Director, Rolls-Royce Motor Cars. 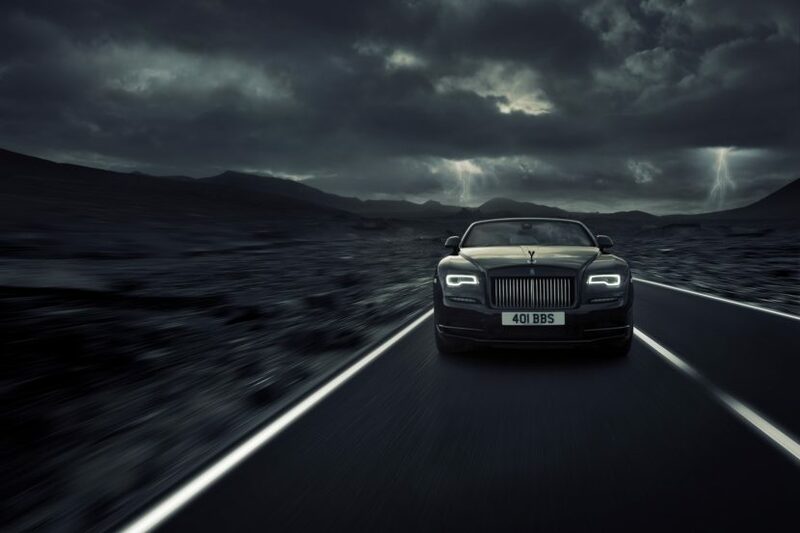 “A brand with no equal, the Rolls-Royce Motor Cars name is truly synonymous with refined luxury – a name we use to define everything which is perfect. For the last 22 years I have been fortunate enough to be a customer of this great brand, and today I wish to share my good fortune with the people of Barcelona and introduce to them the greatest cars ever manufactured,” Humair Zafar Maniar, Chief Executive Officer of Spirits of Speed Catalunya S.L., trading as Rolls-Royce Motor Cars Barcelona, said. The Bespoke studio within the new showroom will offer prospective clients a typical, relaxed atmosphere in which to commission their Rolls-Royce motor car. More extensive customization will be enabled by engaging directly with the designers and craftspeople at the Home of Rolls-Royce in Goodwood. 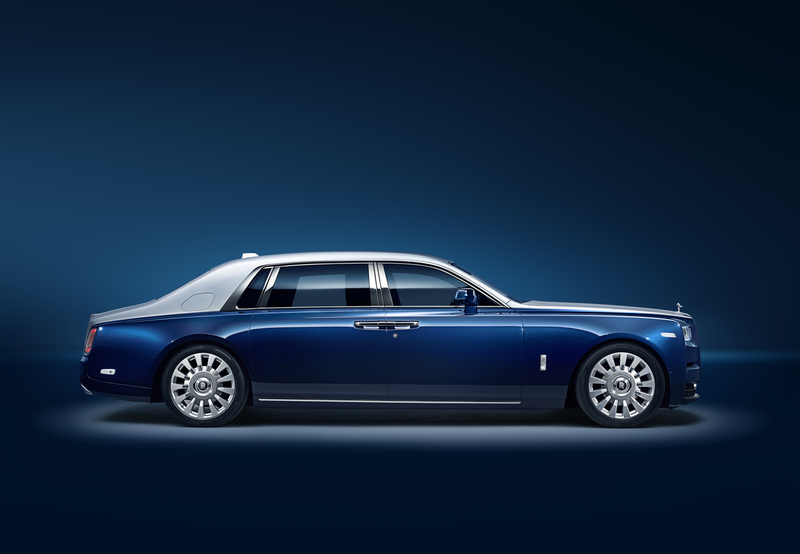 The marque’s full portfolio of motor cars will be offered by Rolls-Royce Motor Cars Barcelona, including the new Cullinan, the new model Phantom family (Phantom and Phantom Extended Wheelbase), the Ghost family (Ghost and Ghost Extended Wheelbase), Wraith, Dawn and the brand’s range of dynamic and bold Black Badge models.